Little People, Big Terrorists? NYPD Connects The Dots. Home → Damien Zone → Little People, Big Terrorists? NYPD Connects The Dots. 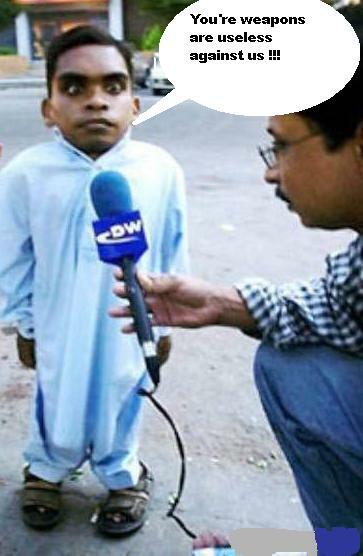 Not one midget was killed on 9-11 <——click here. “We just don’t think that midgets should be down here trying to do what normal people do,” said New York City subway patrolman John Brady as he kicked a midget dressed as Michael Jackson in New York Penn Station. This kind of midget hatred is not indigenous to New York City alone. 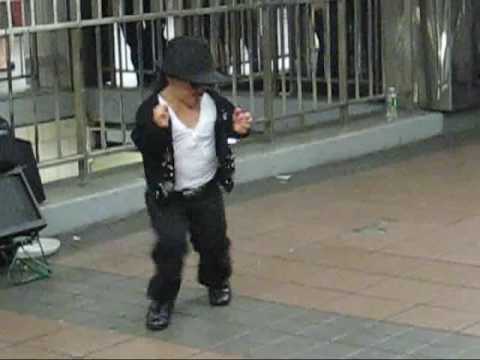 Last year a midget Micheal Jackson impersonator was beaten and robbed in Gateshead, England in what was deemed to be a random act of violence. The hatred in New York, however, is rooted in the little known fact that has haunted tri-state metropolitan midgets since 9-11 -the tragic day that changed all of our lives forever. It seems that not one midget or dwarf was killed on 9-11, and that has conspiracy theorists wondering and city officials on edge when they see little people putting on a show in the subway. Another New York woman was less mouthy but still fearful. So poor little Midget Michael Jackson will have to move on to another town — a town where his genius is appreciated. He may be telling the truth, but it’s the dangers of what might hiding in the oversized nutsack that one so often finds on midgets and dwarfs. Even at Disney theme parks the world over, security guards are keeping a sharp look out for terror midgets pretending to be street performers. “I was walking my beat at Epcot,” said an unidentified undercover agent for Disney. “So I grabbed this midget performer who was trying to hump Minnie Mouse with his huge ballsack and this little fucker gets all pissed off at me . He starts to resist and he says to me, ‘I’m not happy” so I say to him, ‘then which one are you.’ It’s stuff like that — I mean you get confused because of Snow White. They even have zombies out there. The CIA is not issuing any statements but it is a fact that not one midget or dwarf was killed on 9-11 yet in New York, all one sees are midgets. It’s food for thought, and we at TheDamienZone.com prefer to say “BEAT IT” to these little fuckers who are secretly trying to kill us. DOCTORS FEAR: "THE TOP OF LEONARDO DICAPRIO'S HEAD MIGHT BREAK OFF.